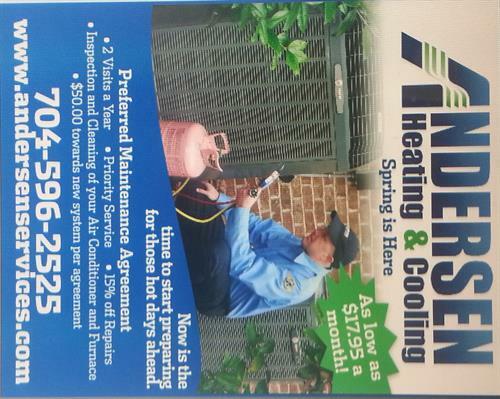 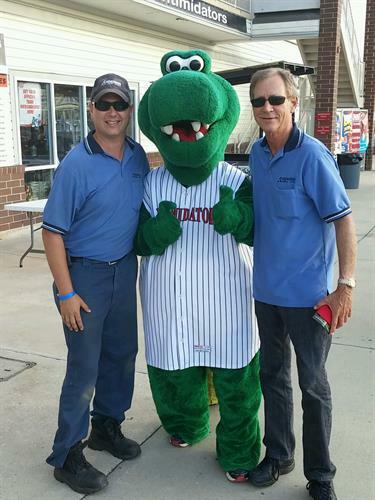 Andersen Heating & Cooling is located off of Lebanon Rd off of Highway 51 in Mint Hill, NC. 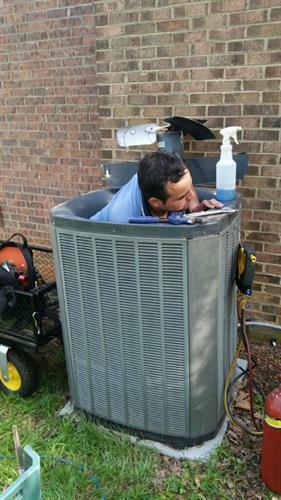 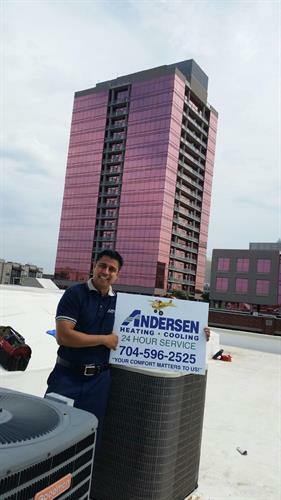 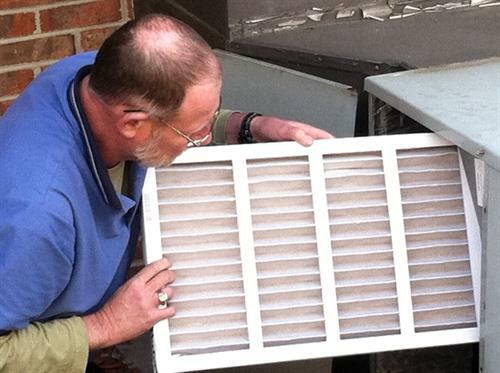 Andersen Heating & Cooling has been providing excellent customer service to Charlotte and surrounding areas since 1984. 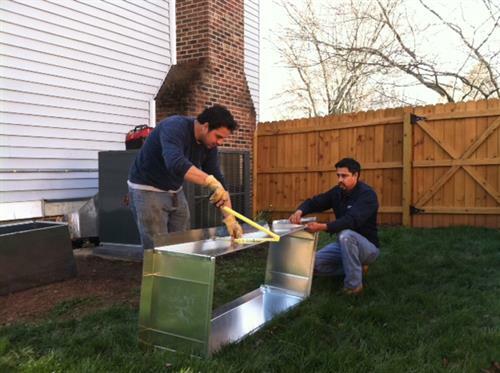 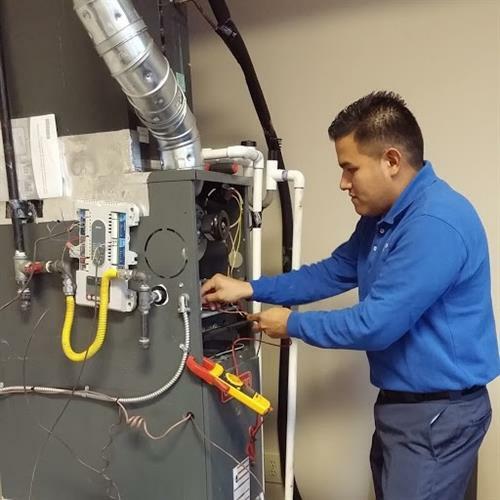 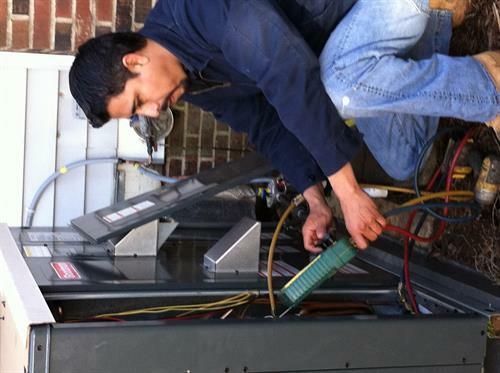 We provide service, maintenance, and new system HVAC options for residential and light commercial. 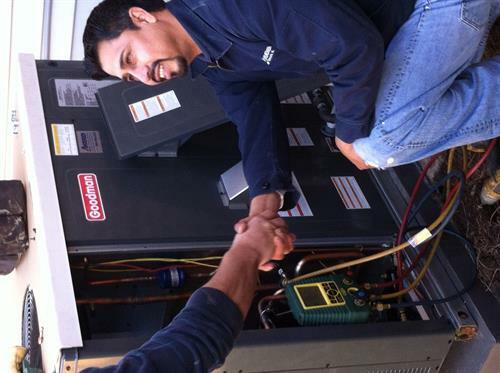 We believe the confidence a customer places in us is a sacred trust. 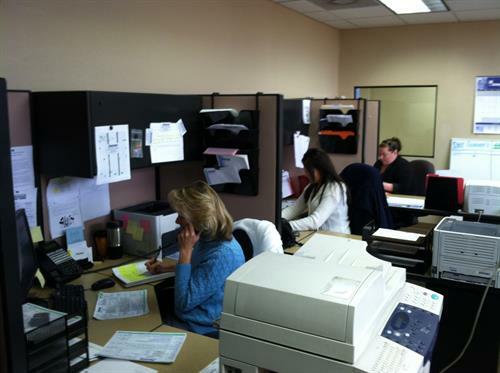 It is our goal to provide that customer with quality, performance, courtesy and outstanding service. 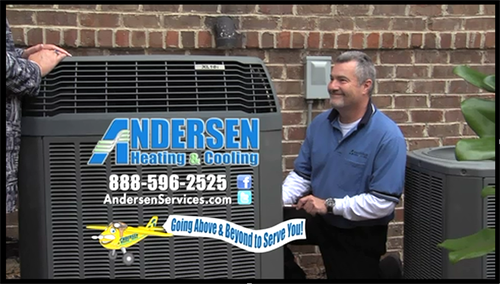 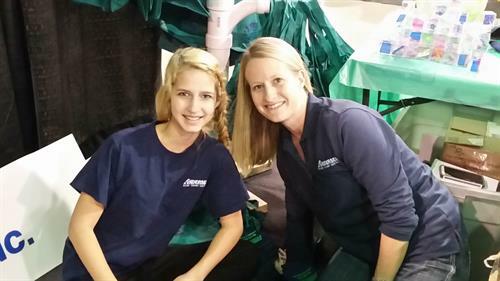 We are family here at Andersen Heating & Cooling. 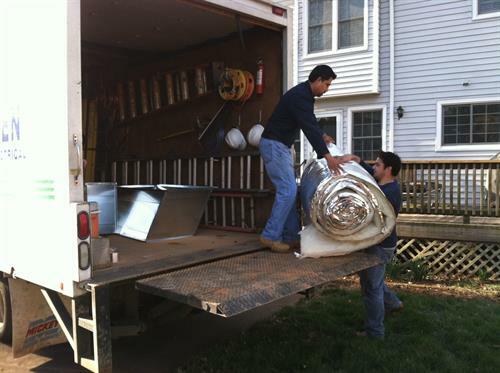 When a customer invites us into their home, they become part of our family. 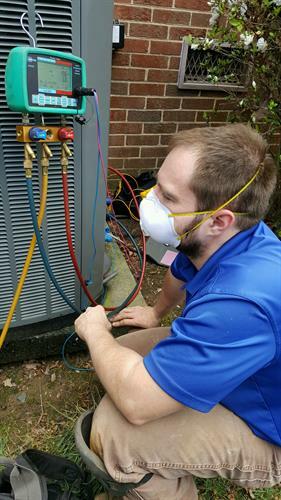 All of our certified technicians are background checked, drug tested upon hire and randomly. 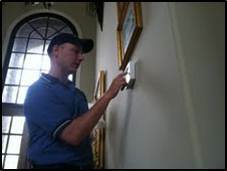 We send a picture with a bio of our technicians before they arrive so that you know who you are inviting into your home. 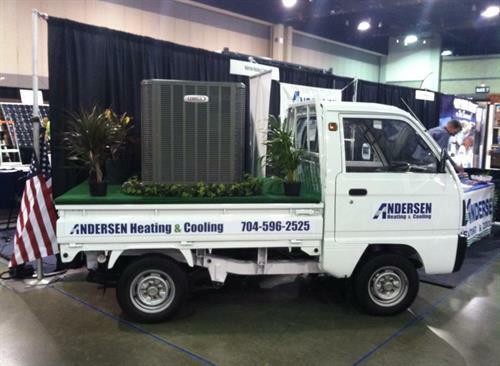 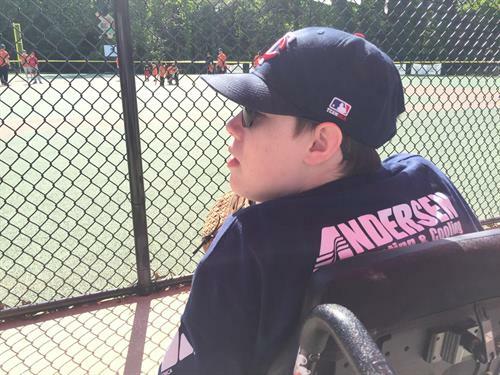 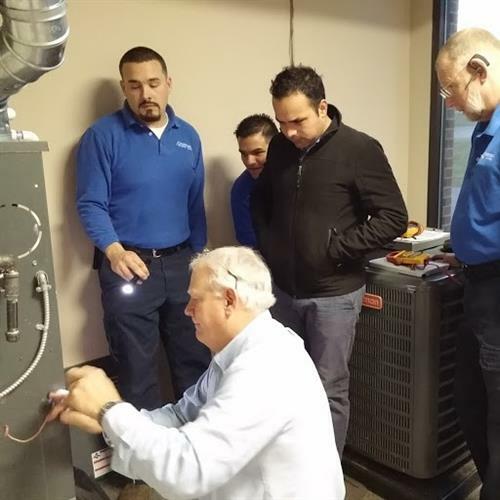 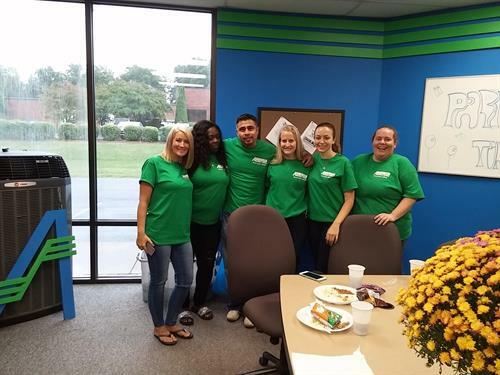 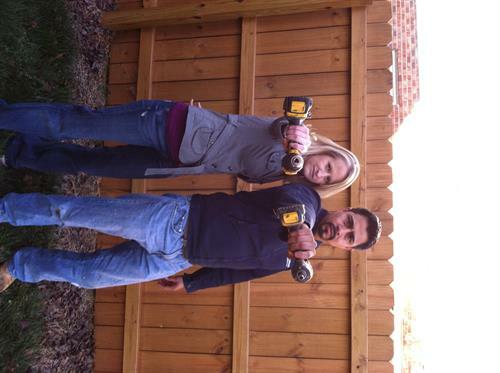 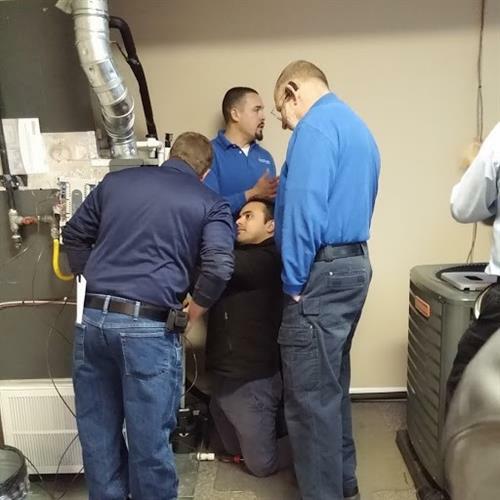 Andersen Heating & Cooling - Having some fun!